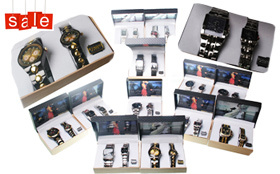 Wholesale Unisex Watches Hot Colors & Styles. Will Be Assorted Based On Availability. 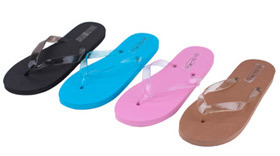 Wholesale Womens Sandals. All products are new; however some boxes may not be in perfect condition. Colors and sizes may vary based on availability.